It’s hard for an editor to focus on making good suggestions on content, conflict, or characters when he or she has to correct line after line after line of misspelled words or dialogue that is not punctuated correctly. 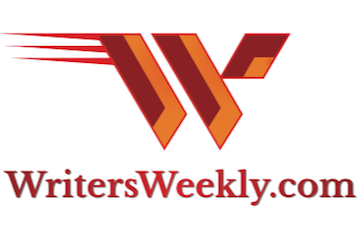 Providing a good manuscript to an editor is a responsibility a writer should take seriously. Of course, if you have PLENTY of money to burn, you can pay someone to do all the editing for you. In fact, you could even hire ghostwriters to write the book. Many famous people have had best selling books, but actually did not write and certainly did not edit the book. 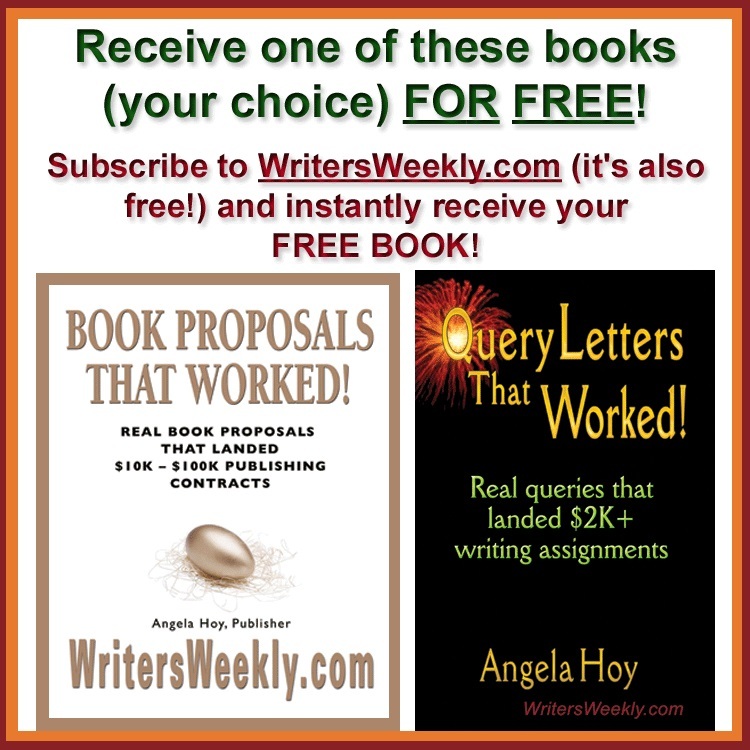 They may have a single ghostwriter or writing teams that did the writing and editing work. If you plan on doing this, you’ll need deep pockets. Most of us don’t have the financial resources of a millionaire politician, so we have to make sure the writing and editing get done ourselves. 1. In Word, use spellcheck, but do not use grammar check. Uncheck the box. The grammar check is unreliable and is not designed to understand the nuances and grammatical exceptions in writing creative nonfiction or fiction. It will change things you don’t want to be changed, especially in dialogue. a. Using two words instead of one. For example, if you say girl friend, instead of girlfriend, you have misspelled it. b. Leaving the hyphen off self words. Example: it’s self-discipline not self discipline. c. Using idioms. Example: it’s chest-of-drawers, not chester drawers. e. Confused words: there is not the same as their; deer is not the same as dear; Here is a list of words that are often confused. f. Here is a list of the most commonly misspelled words in English. g. Not capitalizing proper nouns or capitalizing words that should not be capitalized. 3. The master instructor Suzuki said this about how a child learns music: “If a child does it once, it’s a mistake – twice, it’s a habit.” This is true of writers who are learning their craft. For example, if you misspell a word twice, you need to assume you do every time. Do a “Search in Document” for the misspelled word or punctuation mistake and correct every one of them. Hint: If you write the correct spelling by hand 10 times you will remember the correct spelling. 4. Bibliography: Generally not needed for fiction, with the possible exception of historical fiction. Keep your sources of information in a separate file. However, for nonfiction, a list of works consulted, paraphrased or quoted from is necessary. List reputable sources only. Wikipedia and Ask.com may be good places to go for quick answers or ideas, but leave them out of your references list. Choose one style and follow it, either APA, MLA or Chicago Manual of Style. 5. Dialogue: tags and punctuation. Place tags of emotion or volume in front of the dialogue. Some signal phrases or words that need to be in front: stutter, shouted, whispered, After the dialogue, use only said, ask, or reply. Don’t try to show too much dialect in dialogue. Understating is better than overdoing it. Go here to see a great site on how to effectively use dialect, foreign accents, etc. Also, do not try to imitate every sound in dialogue or narrative. For example, instead of showing a bunch of strange symbols the character is trying to read, just say the character couldn’t read the lines of strange characters. 6. Punctuation: Do not double punctuate. So that means none of this!!!! Or this: !? Do not use quotation marks and italics. About the ellipsis. Do not overuse commas. It is best to not insert the Word symbol. Do not use ellipsis at the beginning of a quote, only in the middle or at the end. If the ellipsis ends a sentence, use four periods. Insert a space between each period. An ellipsis should look like this . . .
7. Narrative: Though you can say whatever you want in dialogue, don’t use slang or informal English in the narrative portions of your book. Now, if you have an unreliable or specific persona as a narrator, you can have leeway in the language of narration, but that narrator must be consistent throughout. 8. Cut out all wording that is not essential. Hemingway believed that every sentence he wrote should be as sharp as a matador’s sword. Though in the brainstorming and initial draft it may be necessary for you put down the backstory and all the details that come to mind, trim out the redundant and nonessential. 10. Concrete nouns: Don’t say dog. Say Doberman. Don’t say car. Say a black BMW. Don’t say house. Say shotgun house. I’m sure you see the idea. 11. Follow the rules of your genre: A romance novel has a certain structure that publishers expect you to follow. Follow it. So does science fiction. Research your chosen genre and read several good authors in that field to know what good writing looks and sounds like. 12. Work on diction (word choice). Find the very best word to use. Don’t always use the first word that comes to mind. You will need a good thesaurus. Readers notice if you use a particular word too much. Here are some overused, tired, and boring words to avoid. There’s almost always a better word. 13. Show, don’t tell. Don’t tell the reader that John was angry. Show that he was angry. Use sensory writing and appeal to as many of the senses as possible. 14. Use a standard font. Don’t do large sections in capital letters or bold font. Use italics only as punctuation demands it, though italics can be used to indicate font. Make all editing changes into a clean manuscript. Don’t send a publisher a manuscript that’s full of Track Changes and highlighted words and notes and comments in the margin. Sometimes the Merge Documents does not work well and you end up with a manuscript that is a mess. If you do hire an editor, shop around. When you find one, tell him or her exactly what you need and expect. Ask (expect) the editor to tell you exactly what the editing services include. The fees for editors varies depending on the services requested. A first-time edit with the editor doing general light editing and giving homework for the author is far less expensive than an editor who provides a finished, ready for publication edit. And don’t think the traditional publishing company will pay for this task. One nationally known author whom I know was required to use a publishing company editor several years ago and was charged $5,000 for this service, and it was understood that the finished version may have changes to wording as well as grammatical corrections. She was not completely happy with what was done with her book. I only do editing for first time authors, (or sometimes authors who return to me to edit future books). I charge a flat fee of $1,000. It takes 3-5 full days to edit a book properly. If you think about how long it would take to read your book aloud, make notes with corrections and suggestions, look up spellings and some facts, email questions and send the corrected manuscript back to you, you’ll get an idea of the time and effort involved. But I guarantee you that you will learn from the editing process and that future writing will become easier. I would advise you to have readers as well as an editor. Create a good outline for your book. This makes it easier for an editor and/or reader to know and follow what you are trying to do. A good reader can advise you on content, conflict, and characters. I’m a professional writer and storyteller, but everything I write still needs editing. And yes, I follow the same advice given in this article for my own writing before my work is sent to an editor. BookLocker is one of the most author-friendly publishing companies you can work with. 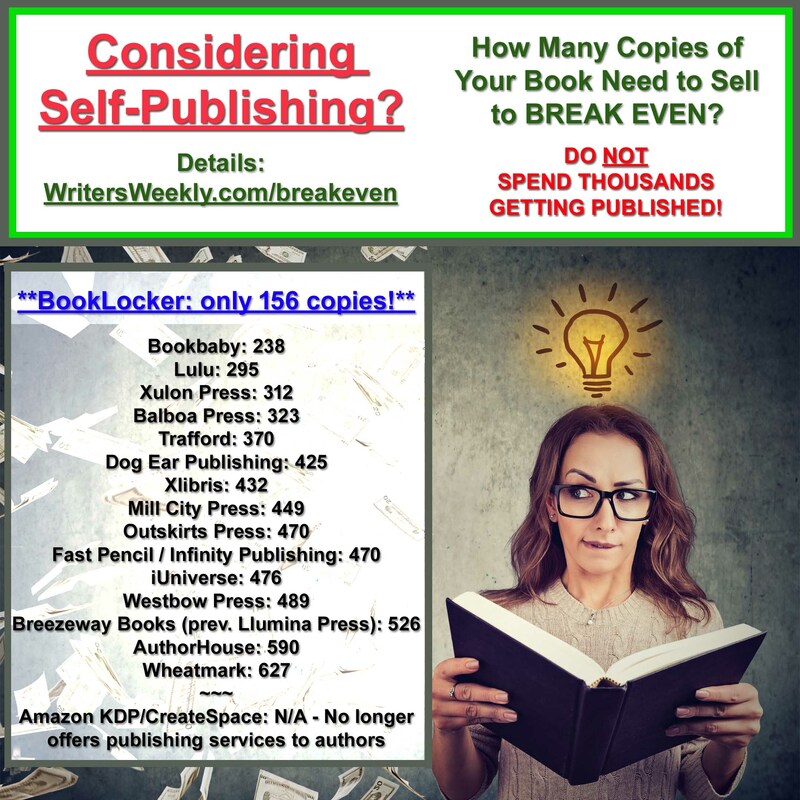 BookLocker is affordable and wants you to succeed! And of course, you should read everything you can find about writers and writing. I wish you great success in your writing adventure! 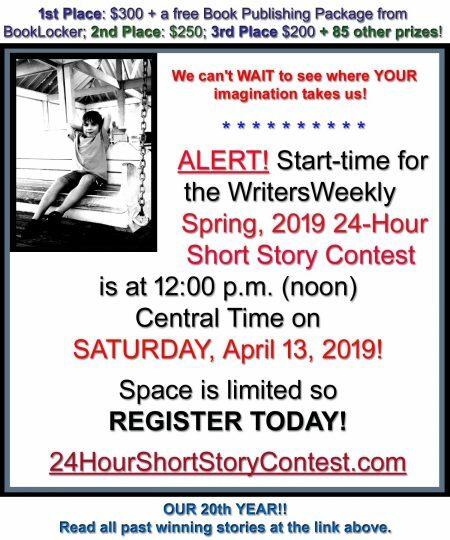 Rickey E. Pittman, the Bard of the South, is a freelance editor, storyteller, author, and folksinger and was the Grand Prize Winner of the 1998 Ernest Hemingway Short Story Competition. Originally from Dallas, Texas. Pittman presents his stories, music and programs at schools, libraries, organizations, museums, historical reenactments, restaurants, banquets, and festivals throughout the South. Pittman earned a BA in New Testament Greek and an MA in English Literature from Abilene Christian University.